With the seasons changing Elite Daily has been looking into some great fall getaway ideas, and last week they posted their 6 Best Weekend Destinations, including #2 Missoula, MT. 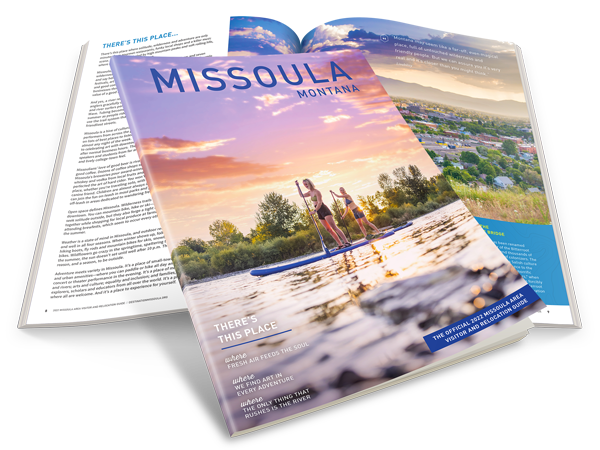 We whole-heartedly agree, Missoula is a great weekend destination any time of year, especially in the fall. The leaves begin to change and well, you just have to see it to understand how pretty Big Sky Country is when the autumn colors come out to play. You can see the full list of the 6 Best Weekend Destinations, or jump right in and plan your next weekend destination to Missoula.